The Congress has pitted Pradip Debata, a businessman, against BJD stalwart Prasanna Acharya, and BJP national secretary Suresh Pujari. With the Congress fielding a greenhorn, Bargarh Lok Sabha seat is witnessing an intense battle between two heavyweights of the ruling BJD and the opposition BJP. The grand old party has pitted Pradip Debata, a businessman, against BJD stalwart and sitting Rajya Sabha member Prasanna Acharya, and BJP national secretary Suresh Pujari in the backward constituency in western Odisha. “The people in Bargarh are unhappy with the Naveen Patnaik government which has failed to bring development. The BJD government has also failed to improve irrigation facilities during its 19-year rule, and not a single industry has been set up in Bargarh,” he said. 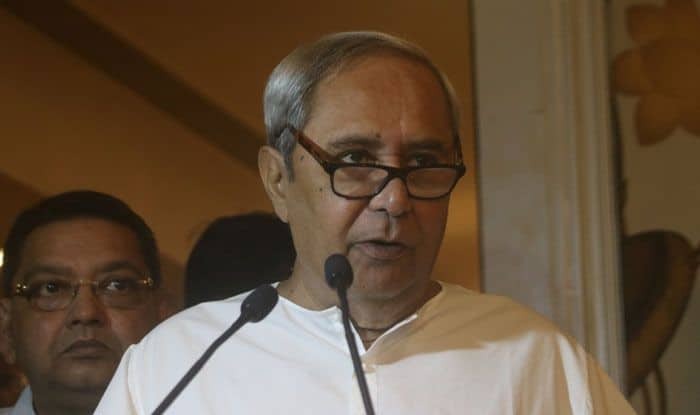 Apart from Hinjili in Ganjam district, Patnaik is in the fray from Bijepur assembly segment, which comes under Bargarh Lok Sabha constituency. The BJD hopes to derive electoral gains from Patnaik’s candidature from an assembly seat in the region. In the 2014 Lok Sabha election, Chouhan had lost the Bargarh seat to BJD’s Prabhas Singh. Having taken an active part in the movement led by veteran Jayaprakash Narayan, Acharya had been imprisoned under ‘MISA’ during the Emergency. Pujari had contested the 2014 election as a BJP candidate from Sambalpur Lok Sabha constituency, but was defeated by BJD’s Nagendra Pradhan by a margin of 30,576 votes. While Acharya banks on the chief minister’s clean image and charisma, Pujari says the country is witnessing a strong wave in favour of Prime Minister Narendra Modi because of the good work done by the BJP-led government at the Centre in last five years, which will benefit him immensely. Congress nominee Debata said there is a strong anti-incumbency mood among the voters against the BJD government in Odisha, while the people are “disillusioned” with the NDA government at the Centre due to “growing unemployment and inflation”. The Bargarh Lok Sabha seat is now represented by BJD’s Prabhas Kumar Singh who had defeated his nearest rival Subash Chouhan of BJP by a slender margin of 11,178 votes in the last election.